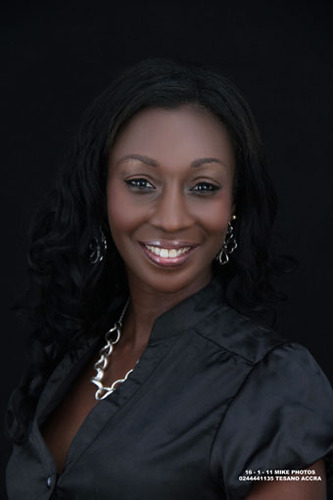 The lady with a charming voice on radio, Doreen Andoh, host of Joy Fm’s mid-morning show, Cosmopolitan Mix, has become the latest celebrity to add her voice to the growing complaints over the erratic supply of electricity in the country. She told her listeners on Monday that she had not had electricity for three days with absolutely no explanation from the power suppliers. “…Let’s not deal with ECG because it does get my high blood pressure on,” Doreen added. “Try to think positive at least, try to stay right. So definitely we take you through an exciting morning, we inspire, we educate and we entertain. Thinking positive isn’t about expecting the best to happen every time but accepting that whatever that happened is the best for this moment,” she further said when she started her programme on Monday. The Electricity Company of Ghana (ECG) has now started implementing a 24-hour power rationing plan. Under the new schedule, customers are expected to experience 24 hours power outage (lights off), popularly called ‘dumsor’ in the local parlance, and have power restored for the next 12 hours. It is the first time in the country’s history that people have to experience power outage for as long a period as 24 hours and also the longest period of load shedding – since May 2012 to date.